Whether you are building a brand new home, modernizing your historic home or simply want to save money on your energy bill, Mr. Green Jeans’ residential insulation services are here to help. With more than 30 years of experience and millions of hours spent working with the most advanced equipment and insulation techniques available, we have helped more than 15,000 residential property owners create comfortable, efficient, and structurally sound homes. We work hard to stay at the top of our game, so that you get the most knowledgeable team in the insulation industry, guaranteed. At Mr. Green Jeans, we specialize in every type of weatherization and energy efficiency enhancement. We offer fiber insulation, spray foam insulation, energy audits and assessments, subflooring insulation, duct sealing efficiency, and much more. Save money on your energy bill. When air leaks in or out of your home, or when your appliances are not consuming energy very efficiently, your energy bill can be double, triple or more. Make your home more comfortable. Great insulation, installed by a Certified professional with the right equipment, can drastically change the base temperature in your home. 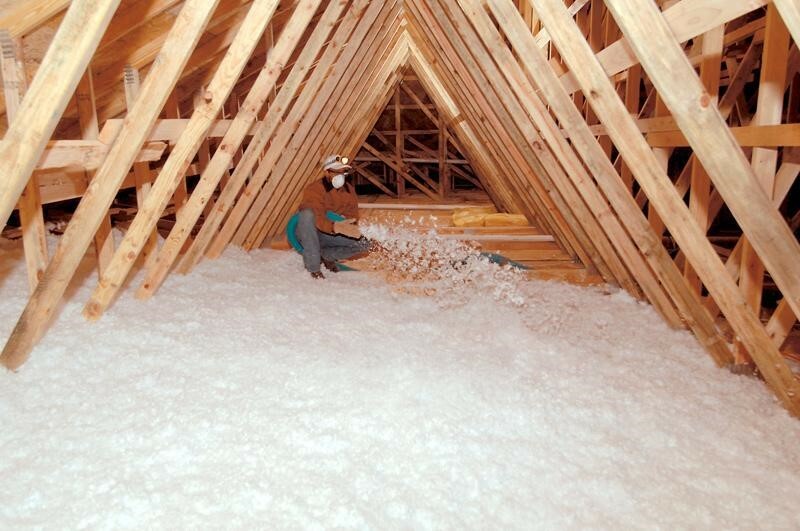 Insulation keeps you cool and dry in our warm, humid months, and warm during cold snaps. Protect your belongings. Damage to your home or belongings due to poorly insulated buildings is all too common. Condensation, drafts, and other problems can make it impossible to fully utilize your home. Protect your home from inclement weather. 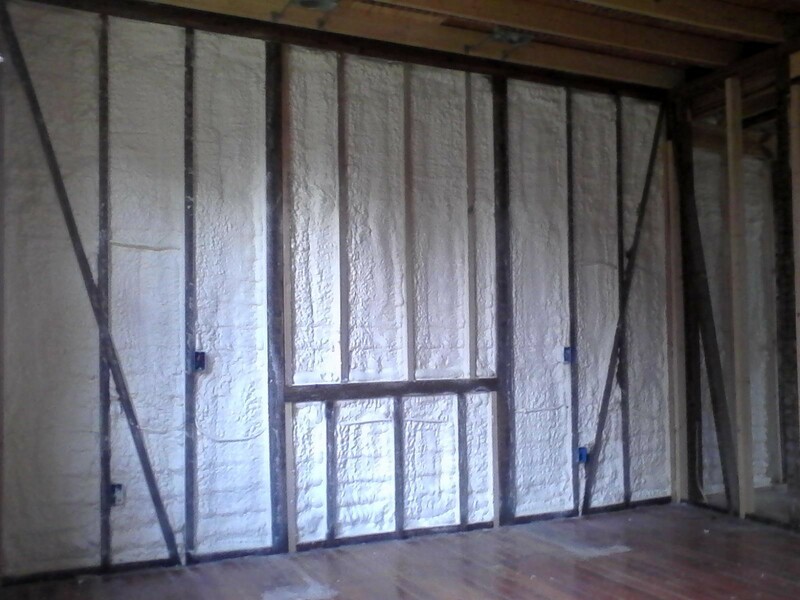 We offer denser foam insulation that can add more structural support to your home. This helps protect your home from hurricane-force winds and other strong weather that has been a concern in our area. Get rid of allergies. Green Jeans’ insulation actively works to reduce dust, pollen, and other allergen particles in the air that you breathe every day. This can help reduce asthma, allergies, and other respiratory issues caused by poorly filtered air. Learn more about how Mr. Green Jeans’ insulation works, or visit our gallery to see our team in action. We offer residential energy audits and assessments to help you learn how to lower your energy bill and create a more efficient home. These services are perfect for new homeowners, or owners of older homes that want to ensure their home will last for many more decades to come. With our energy assessment services, we will inspect the insulation, your appliances, any openings in your home, and other areas where energy loss may be a concern. Learn more about our Energy Audit service here! At Mr. Green Jeans, your trust is our top priority. We are committed to show up on time, to use only the best equipment and supplies, to providing outstanding customer service, and to leaving your home clean. Be sure to ask about our 100% satisfaction guarantee for our residential clients. We also work with Enerbank to help homeowners get financing for energy improvement projects. This does not require your home to be used as collateral, so you can fulfill your home improvement dreams without the fine print. Learn more about our financing options here. We offer residential services for new construction, renovations, gutted properties, or older properties that are poorly insulated with old, outdated insulation. If your home in Baton Rouge, New Orleans, Mandeville, Hammond, Slidell or the surrounding areas, could stand to be more comfortable and more efficient, contact us today for a free estimate. Find out how to save up to 70% on your residential energy bill with a no-obligation estimate at no charge to you!